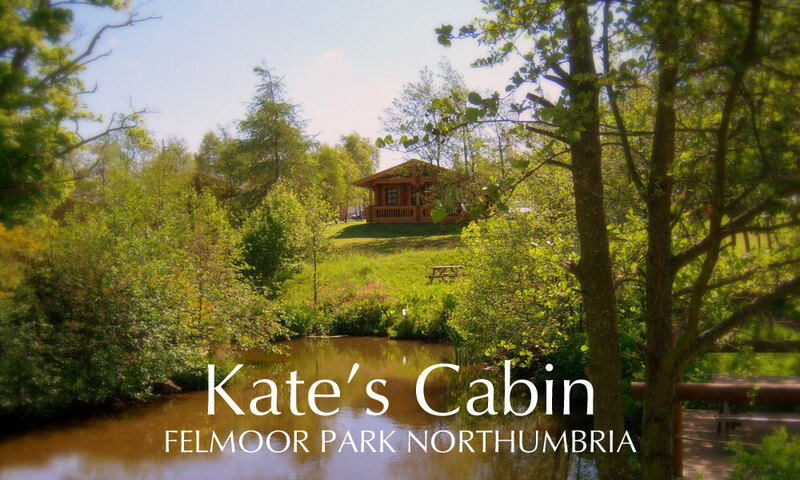 An idyllic Northumberland luxury log cabin in a superb Lakeside location - Kate's self-catering Cabin is beautifully set amidst 40 acres of tranquil woodland in the heart of glorious Northumberland. 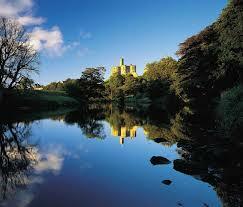 Felmoor Park is an ideal base for exploring the delights of Northumbria. 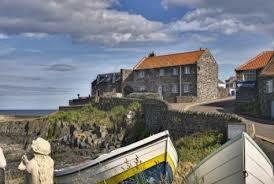 Perfect for celebrating special occasions, indulging in romantic getaways, or unwinding with the family - the ideal Northumberland self-catering accomodation for a weekend or mid-week break, or longer. 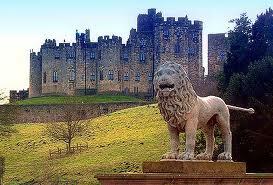 Close to the historic market towns of Alnwick and Morpeth - a rich heritage of majestic castles, spectacular coastlines, breathtaking scenery and excellent outdoor pursuits await nearby. 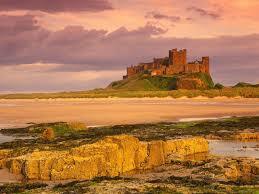 © Copyright: 2014, Northumberland-LogCabins.co.uk . All rights reserved.